The City Government of Davao has embarked on a process of developing a Transport Roadmap for the City. This process has been supported by the Department of Transportation (DOTr), with funding provided by the Asian Development Bank (ADB) to engage the services of consulting firm GHD Pty Ltd. This report is the outcome of these efforts. 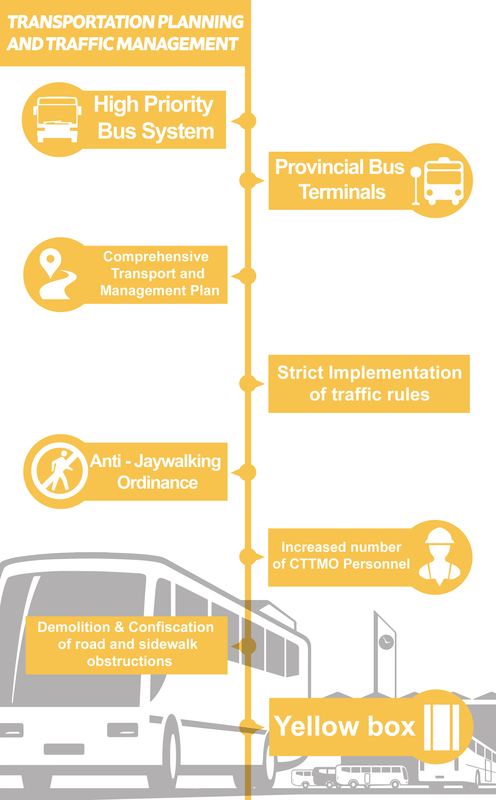 To read more about the Davao City Transport Roadmap CLICK HERE.